OMG! Great minds think alike! 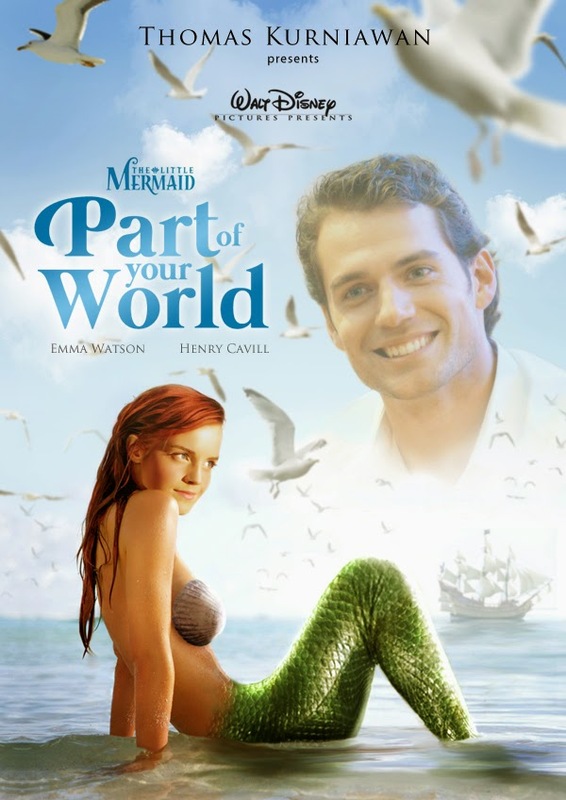 Henry would be perfect as Prince Eric! yeah, thats awsome.. how you do it ? Should've tried Daniel Radcliffe por Prince Eric. 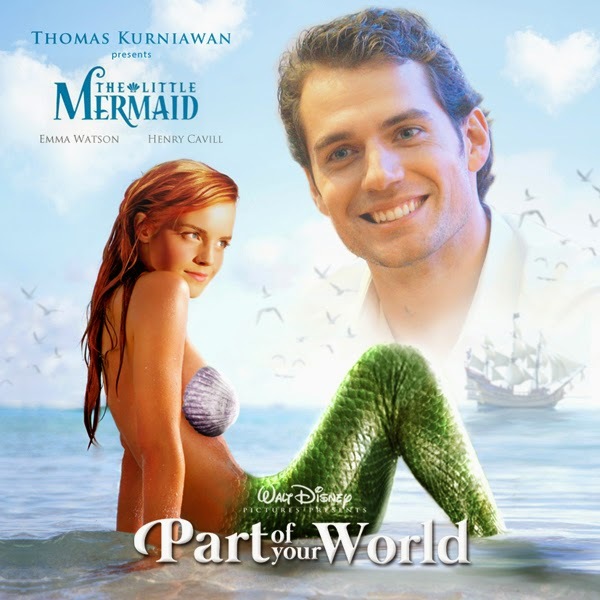 Emma is okay being Ariel, although she would be a perfect Belle. This legitimately needs to happen you're a genius!